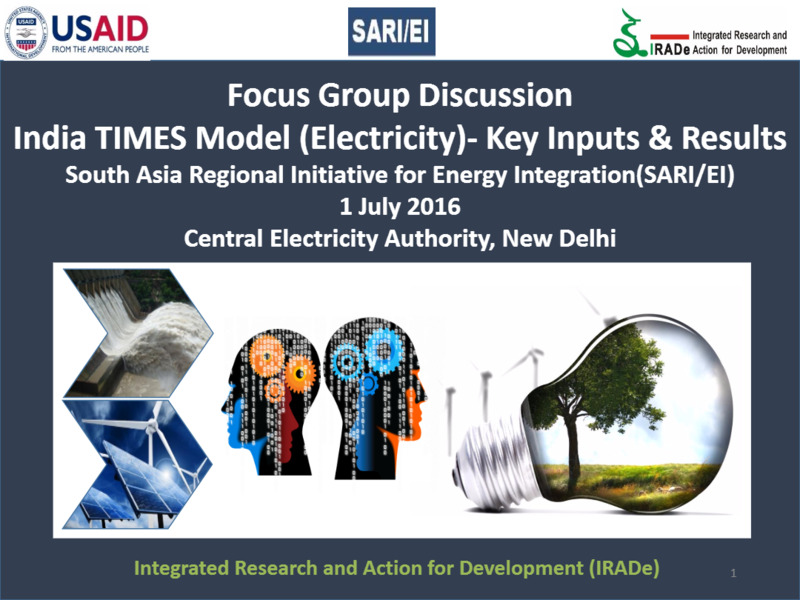 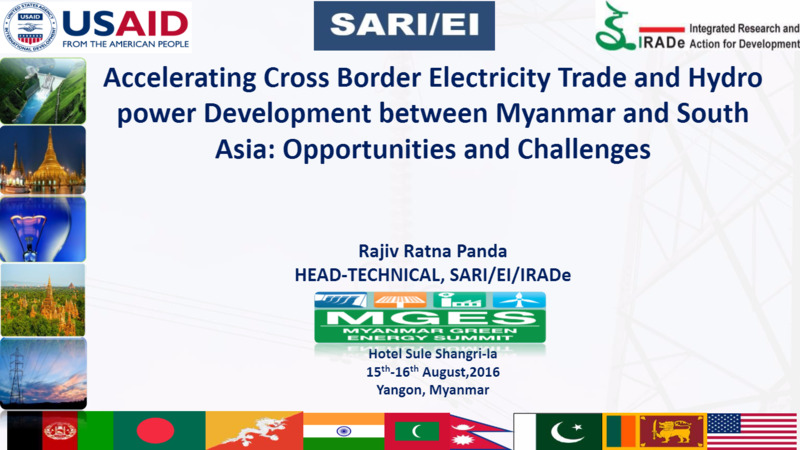 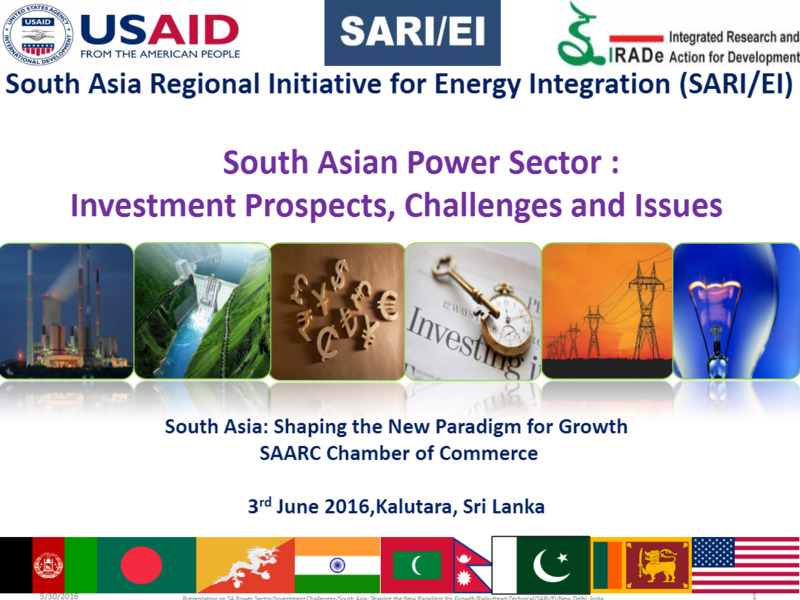 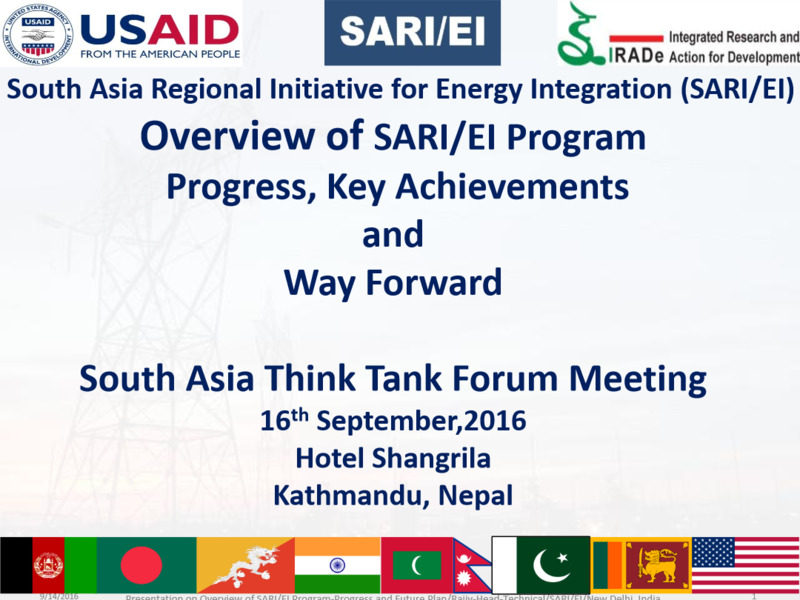 Presentation on "South Asian Power Sector : Investment Prospects, Challenges and Issues"
Date: 4th June 2016 , South Asia: Shaping the New Paradigm for Growth,3rd June 2016, Venue: Kalutara, Sri Lanka. 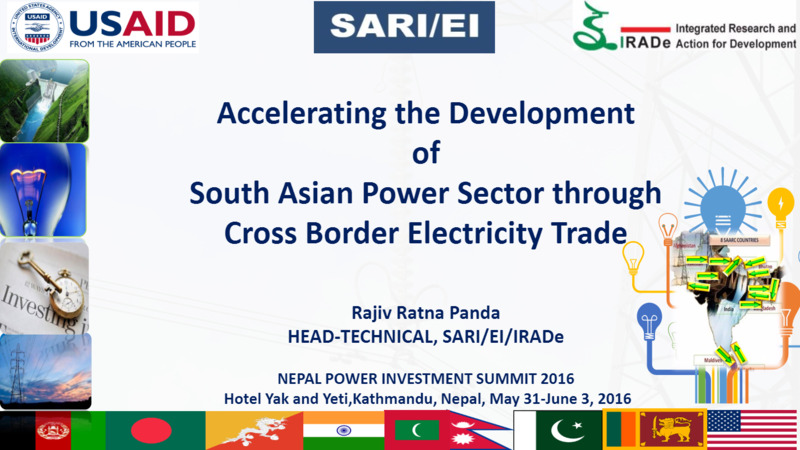 Date: 3rd June 2016 , South Asia: Shaping the New Paradigm for Growth,3rd June 2016, Venue: Kalutara, Sri Lanka. 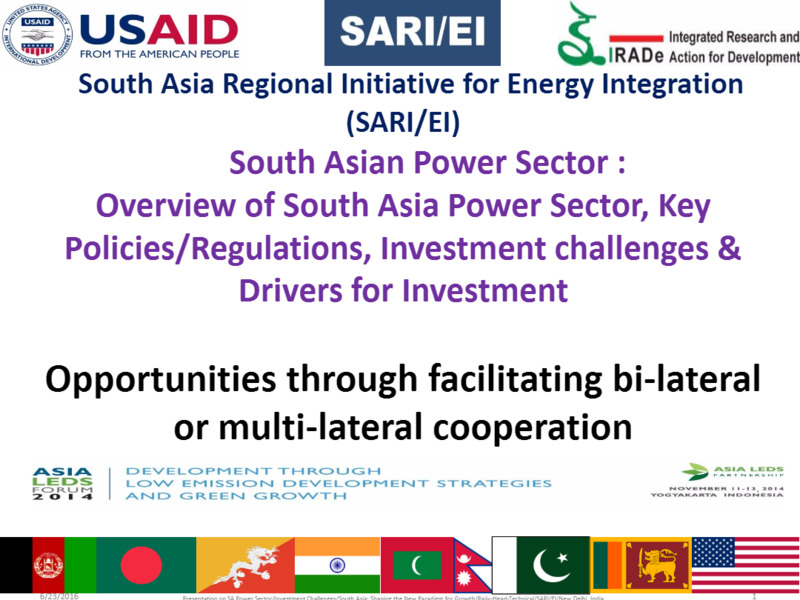 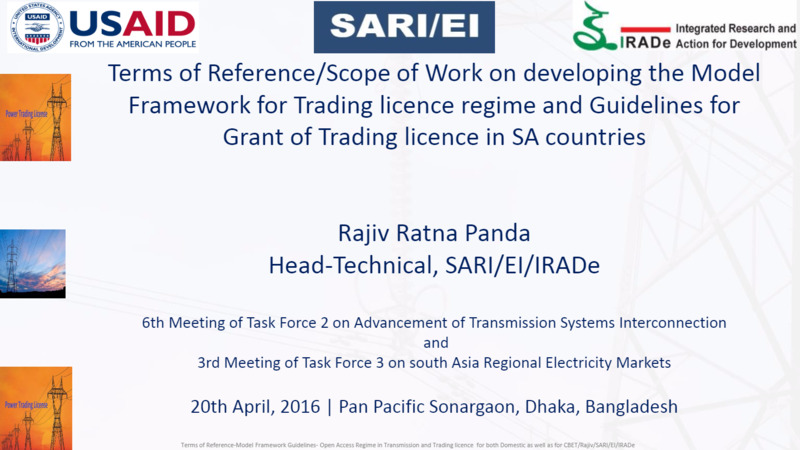 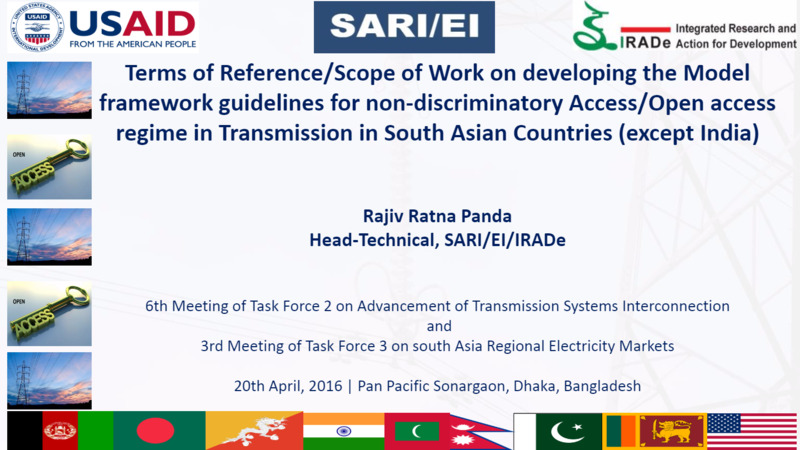 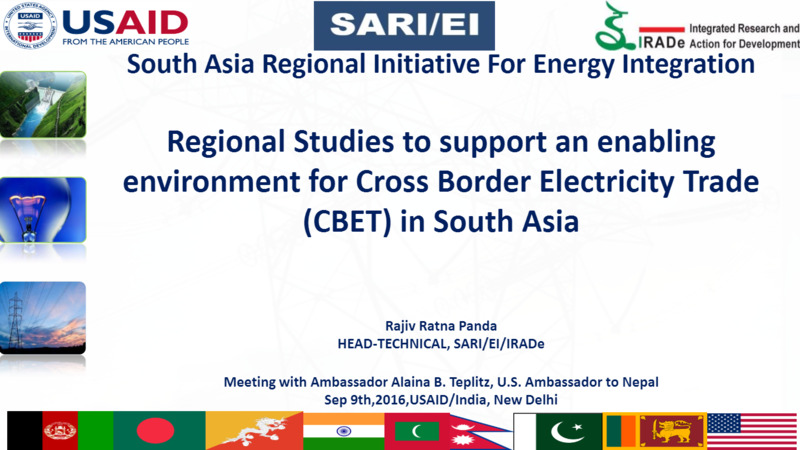 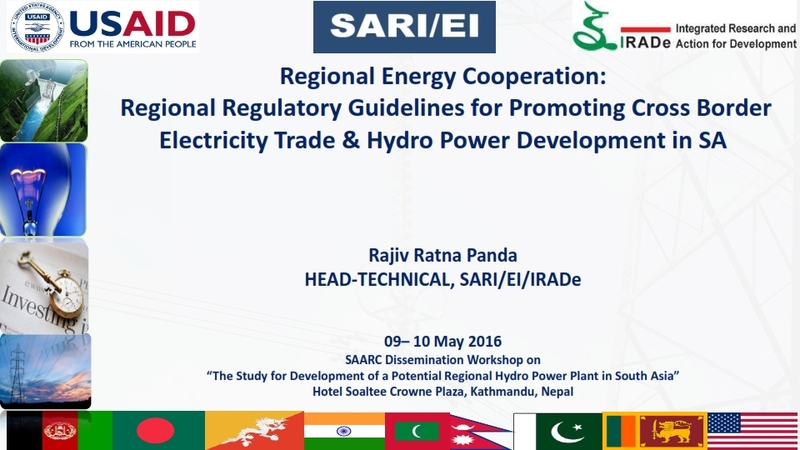 Date: 30th April 2016 , Two-day Capacity Building & Training Program on ‘Power & Energy in South Asia: Connectivity through Cooperation’ took place on October 21-22, 2016 in Dhaka, Bangladesh.